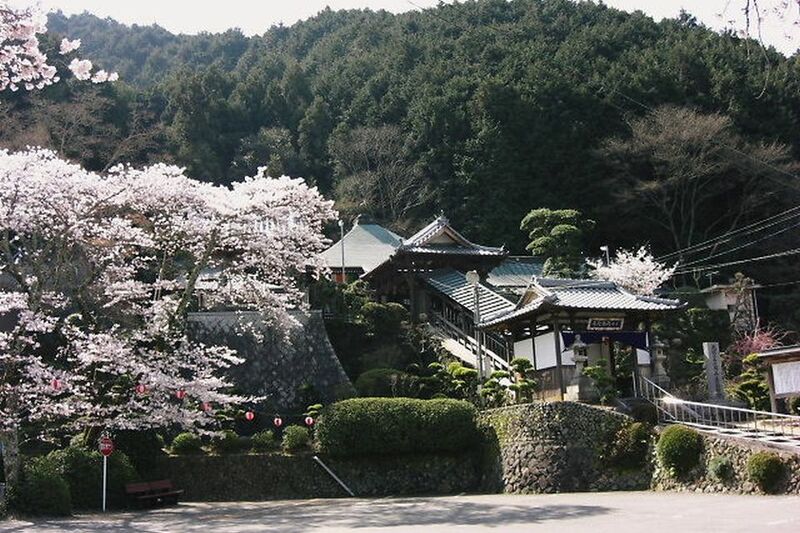 The temple is loved as an “Amidaji in Ohno” and crowded with visitors hoping easy delivery. It is said to start the legend as Gyoki enshrined Amitabha he had carved as a proof of gratitude for the realization of Empress Komei’s wish for easy delivery. From Semboku Rapid Railway Izumi-Chuo station, Nankai Bus for Chichioni. Get off at "Ono" stop. 6-minute walk from the stop.